Have you heard of the series? What book are you spotlighting this week? I've not read the first book in this series, but I do plan on checking it out :) Great pick! I have the first book on my shelf somewhere, the series sounds great. I also love the covers! Great pick! 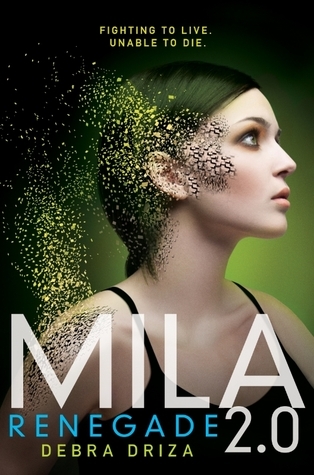 I still need to read book 1 but the sequel sounds just as promising -and I hope it will be :) I just love the sound of Mila and the world she lives in! Hopefully you can get your hands on this one asap!! Wonderful pick! I want to read this series now. Thanks for introducing me to it. I thought this series sounded really interesting -- glad to hear you're enjoying it! Nice choice!